The weed seeds of the American Dream entail a promise: Life, Liberty and the pursuit of happiness. The most important values that were incorporated in the American declaration of independence still appeal to the imagination. The beauty of it is that the cannabis resulting from the cannabis seeds of the American Dream by Sensi Seeds continues that tradition completely. 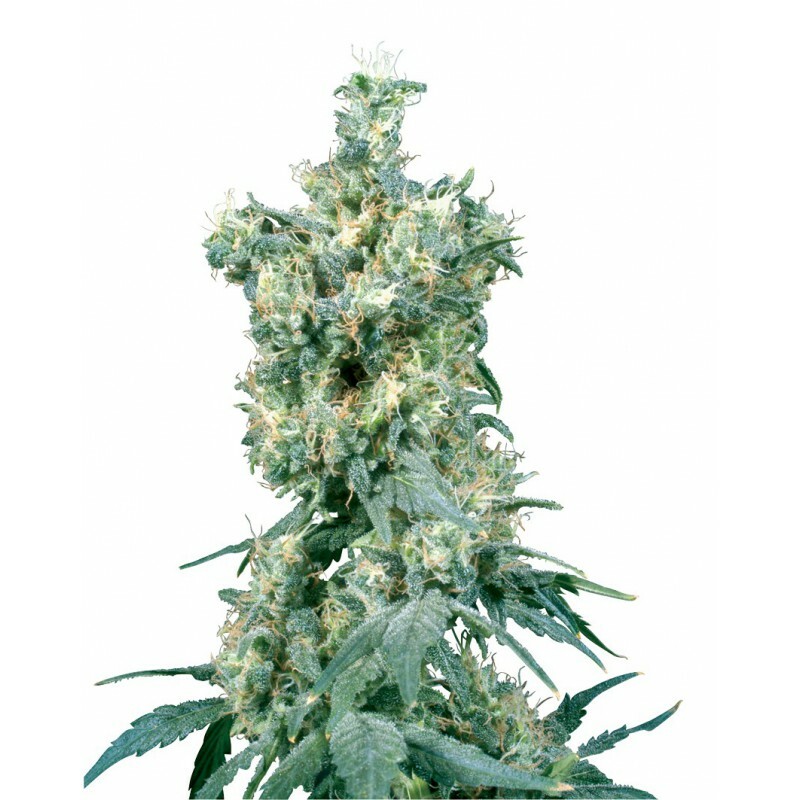 Freedom and the pursuit of happiness, that is exactly the experience you will have when you grow the cannabis seeds of this 70 percent indica, harvest the plants, and consume the cannabis. Is this slightly exaggerated? Do this small cannabis seeds embody a too big a promise? Very simple: the answer is ‘no’. With the American Dream, the people at Sensi Seeds have really done an amazing job. And growers who buy these cannabis seeds will benefit from it. This premium plant is (obviously) a crossing and because the right way of dosage has been precisely applied during the breeding process, all special characteristics of the mother and father plants are present in the correct amount. In the cannabis seeds we will find the genes of Skunk from Afghanistan, but also sativas from Hawaii and Jamaica are part of this American Dream. This variety will provide a great harvest in a moderate climate and it goes without saying that the plants also thrive when cultivated indoors. When the weed seeds of the American Dream are grown in the greenhouse you, as a grower, no longer have to search for a Christmas tree as this variety can reach a dazzling height. This also applies to the combination of high and the stoned-effects the smoker will be dealing with. In a pleasant manner however, that should be mentioned. The taste is an interesting combination of fruit and Skunk-elements; so you will also taste the progress in this regard. You experience your own American Dream by means of the plants you cultivated yourself. In your mind you will see Thomas Jefferson nod in approval.